One of the UK’s leading general insurers has gone live with a new Flood Re solution which will extend brokers’ access to the scheme. Ageas’s home products, House Guard Prestige and House Guard Extra, will both now be backed by Flood Re thanks to a new solution developed by technology provider CDL that connects the Flood Re hub at point-of-quote and change of address, meaning an automated decision can be made on whether flood peril can be ceded to the scheme. 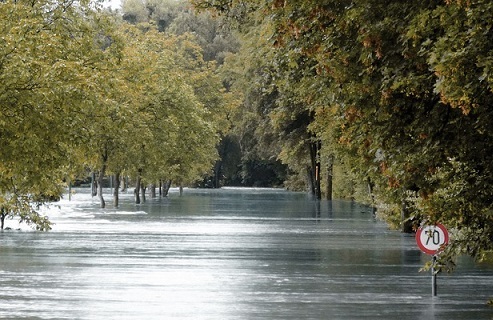 “Boosting market access to Flood Re is one of our key priorities, and we are pleased that CDL and Ageas have taken this step to further extend access to the benefits of the scheme to brokers and their customers,” said Andy Bord, chief executive at Flood Re. The Flood Re scheme increases the availability of home insurance for households in flood risk areas and backed close to 130,000 policies during its first year. It also provides consumer information with the aim of increasing their understanding of flooding and how they can reduce their risk levels.